Making wine is so much fun. We try and have a bit of a laugh every now and then. 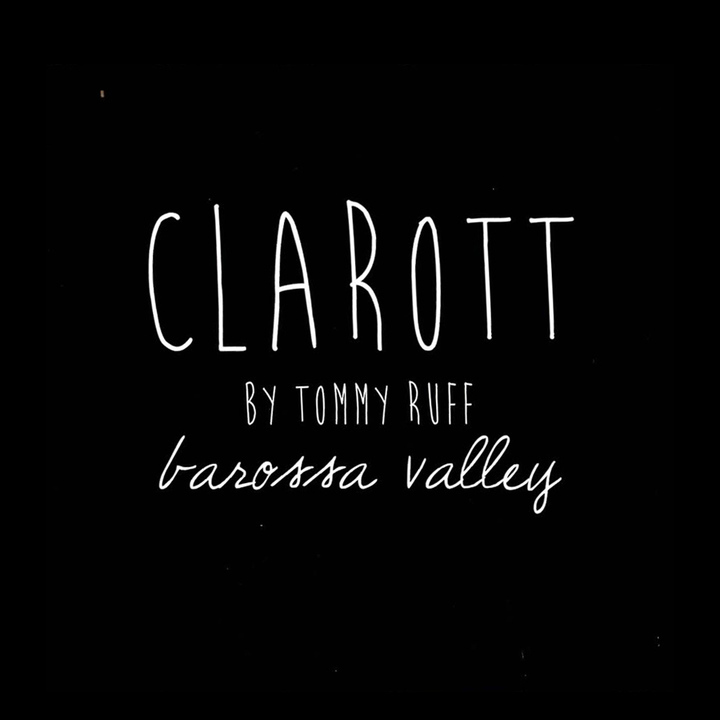 This is what our Clarott is all about. It's merlot with a splash of shiraz in an old time Australian style. Yummy drinking wine that will usually lead to a second bottle being opened. A play on words with the old claret. Enjoy.